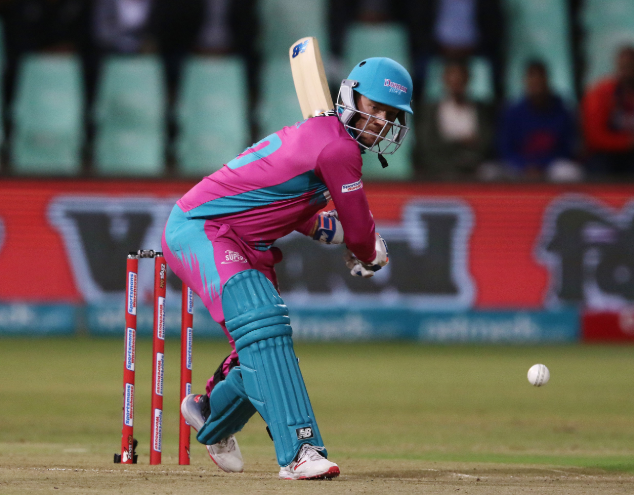 Friday sees the Durban Heat’s swansong at Kingsmead Cricket Stadium in the 2018 Mzansi Super League, and the team will look to put in a complete T20 performance when they take on the Jozi Stars. It has been a disappointing tournament to date for the strong Durban Heat. With their clash with the Nelson Mandela Bay Giants raining out on Wednesday, they want to give their home fans a strong performance in this last home match of the campaign. ‘Look, we have been a long way off the mark the whole competition,’ the explosive left-hander said. ‘We haven’t fired in a lot of areas and we can’t really find an explanation for it. It is definitely not through a lack of effort or lack of preparation or not putting in the yards at practice. We have all been pulling our weight, but it’s been hugely disappointing so far for us. With an outside chance of getting into the play-offs, the Heat will have to win their next three games handsomely to keep their semi-final hopes alive, and for Miller focusing on the job at hand is going to be the main objective. ‘We just need to win our next three games,’ he added. The Stars beat the Heat in their first clash at the Wanderers, with Reeza Hendricks scoring a hundred in that encounter. 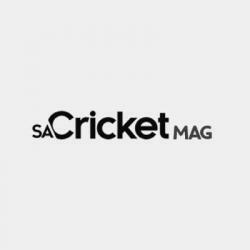 Coming to the coast could prove to be a different story for the Highveld side who boast stars such as Chris Gayle and Kagiso Rabada. ‘They seem to be a side that is starting to peak at the right time, which is a good sign for them but we are going to regroup and focus hard on Friday’s match. ‘All the teams are strong in this competition and we just want to try and play the best cricket we can on Friday and in our next two games,’ Miller stressed.